Unpaginated. A collection of 30 illustrated postcards. Ranges from modern cartoons to art masterpieces. 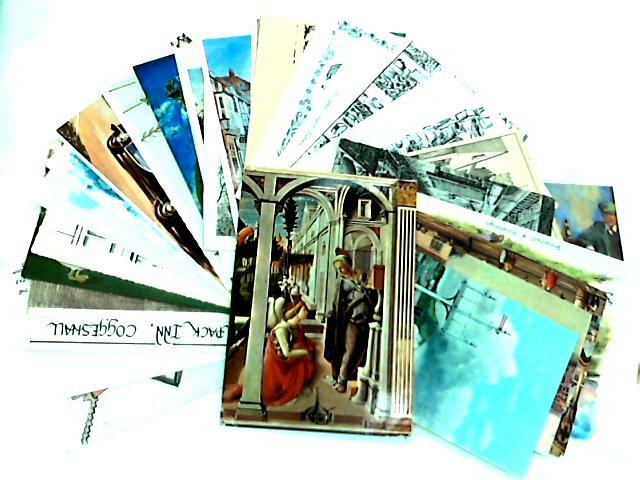 Postcards are in good condition although some have been used. For more info or photos please contact us.